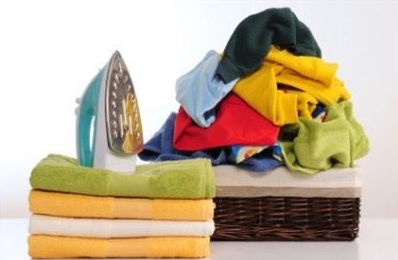 Cleaning & Laundry | Property Management, Maitenance & Letting in Bansko. Professional Property Management Services for you and your property. Cleaning and preparation of the apartment for the next guest, on a hotel basis. Collecting the laundry and returning it to the property for the next visit. Supplying the property with a toilet paper and hotel soaps. Cleaning of the apartment (this does not include the laundry). Washing, which does not include cleaning. After washing of the underwear the same is returned to the apartment and beds are prepared. Complete and detailed cleaning of your property. Includes washing of all the windows, fireplaces, kitchen appliances (cookers, hot plates, toasters, etc.). Such cleaning is due to be made before the beginning of the season, after some repairs in the property or after a long time your property has not been used. From time to time, all windows must be cleaned. As desired or when we believe that this should be done, we will ask for your approval. If the fireplace in your apartment is used, we can clean it at your request.